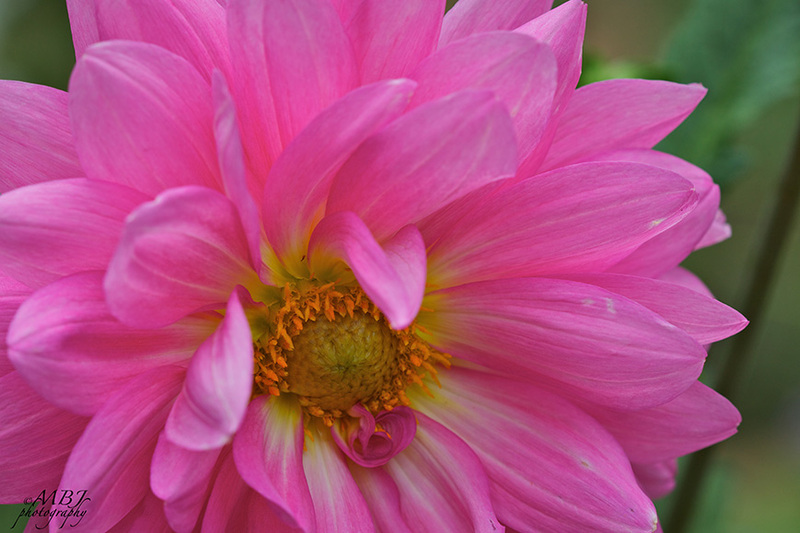 Mary Beth: I’ve been really enjoying my dahlias this fall. Their size and color are amazing and the bloom has been non-stop. But alas, the killing frosts are on their way, which means that soon it will be time to dig up the dahlia tubers and store them away for the winter. I never enjoy doing this, but it really is worth the effort and very rewarding in the long run. After a hard frost, or when the plants are dormant (which would be in December in Southern California — check with your local nursery for the right time if you’re in another part of the country) carefully dig up the tubers.